This latest development follows problems with construction along the route and initial uncertainty about federal funding. 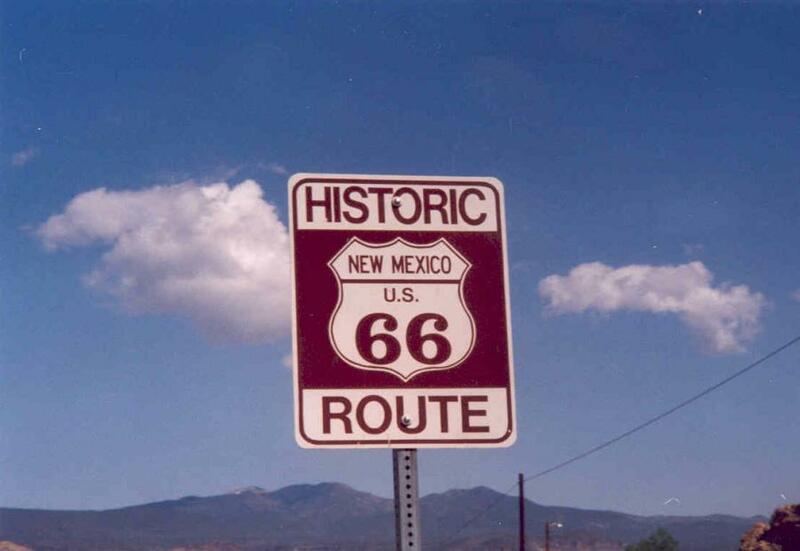 ALBUQUERQUE, N.M. (AP) — Safety concerns with new buses that will be transporting people up and down historic Route 66 in Albuquerque have prompted city officials to put the brakes on the transit project. Mayor Tim Keller said Nov. 1, the safety concerns started popping up when drivers began training with the buses along the corridor over the summer. The issues range from doors opening when they shouldn't to brakes not functioning when they should. Training has been halted, and the city is calling for an inspection of all bus operating systems. That's expected to be done this month. The buses are made by a California-based subsidiary of the Chinese company BYD, or Build Your Dreams. The company disputes that the buses are unsafe.